Cool Freight, Inc. partners with manufacturers, distributors and shippers of all sizes to provide customized transportation solutions to meet their specific needs. We take the time to learn and understand our customer’s freight and treat it as if it were our own! Our staff of logistics professionals with a combined 27+ years of transportation experience, is dedicated to offering superior service and takes pride in the roll we play in our customers supply chain. We provide reliable and cost effective solutions to all of your transportation needs. 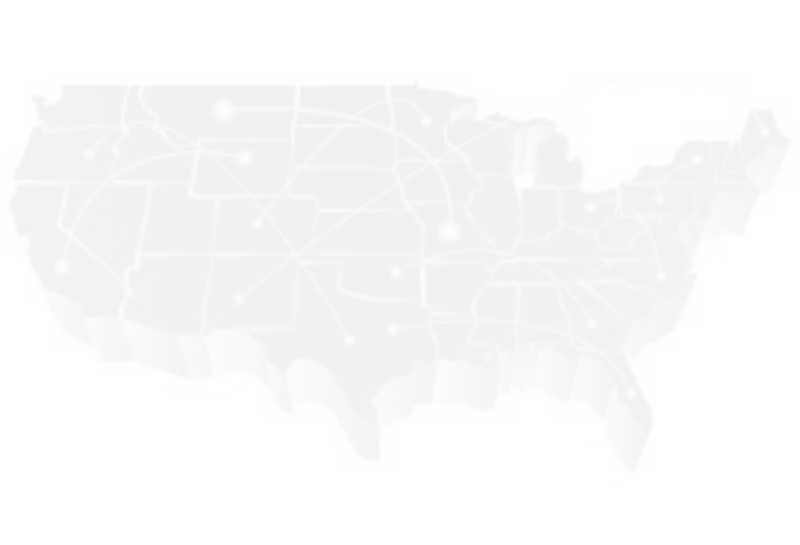 As one of the fastest progressing third party logistics providers in the Chicago market Cool Freight, Inc. offers a wide range of refrigerated transportation solutions including full truckload and scheduled less than truckload (LTL) services to and from the Chicago land area to the contiguous 48 states. Cool Freight, Inc. has an ever growing network of service minded carrier partners from coast to coast. We don't focus on having the most carriers: we focus on having the best! Cool Freight, Inc. carrier partners meet and maintain stringent guidelines including: authority, insurance, safety rating, service standards, technology requirements and equipment requirements just to mention a few. We understand and appreciate that our customers attach their good name to every shipment they send. We take that responsibility very seriously and we are committed to treating our customer freight as if it were our own.